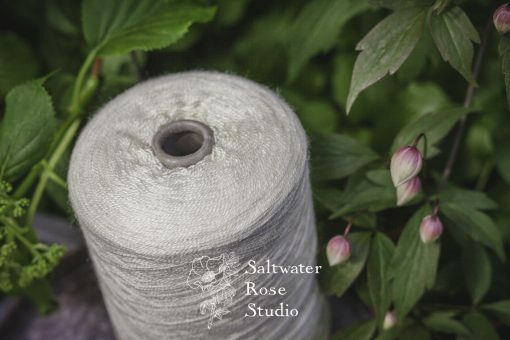 Wild silk from the tussah moth has a a bit more texture and depth than cultivated mulberry silk. 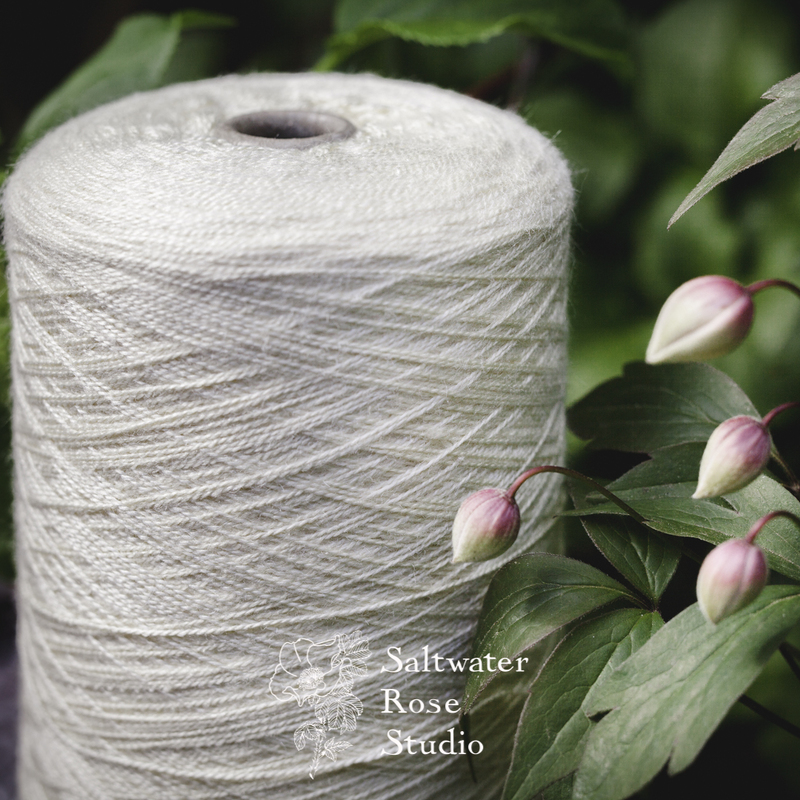 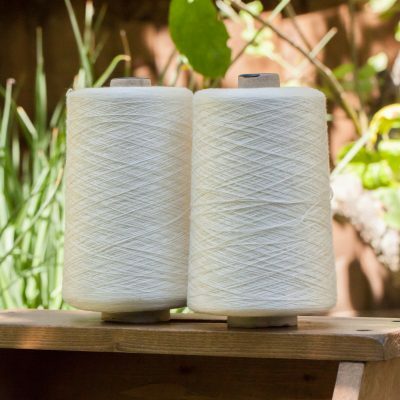 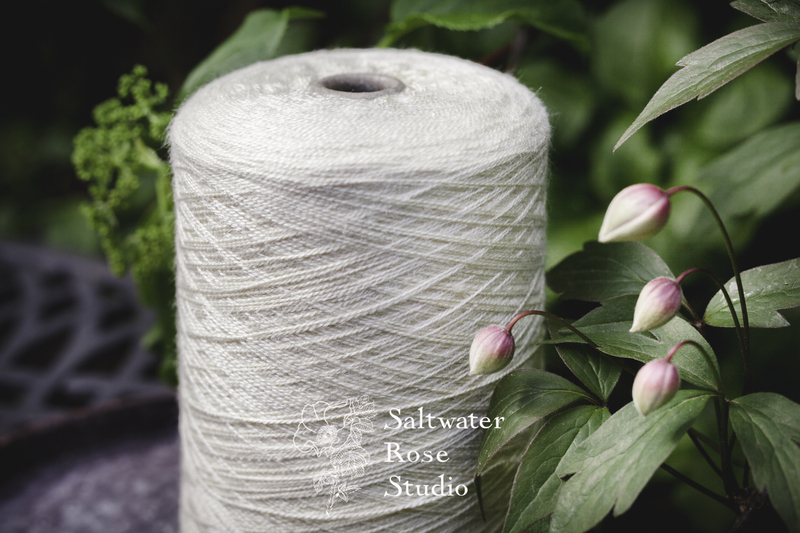 The natural cream colour has a lovely depth, but is light enough to be perfect for dyeing. 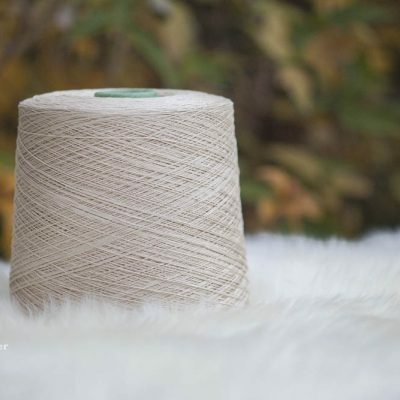 Wild silk from the tussah moth has a a bit more texture and depth than cultivated mulberry silk. 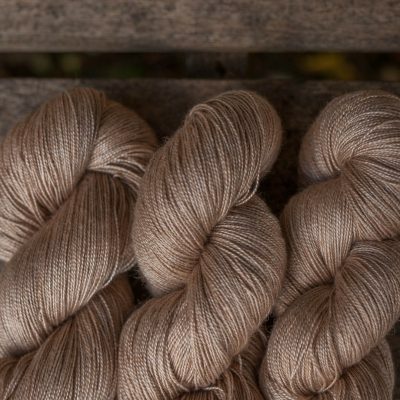 The natural cream colour has a lovely delicate warmth, but is light enough to be perfect for dyeing.